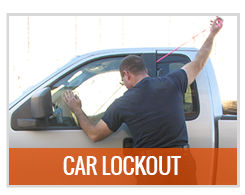 Car lockout is one of the most dreadful experiences that a driver can encounter. Apart from the damages that it may entail, it can also cause other serious problems that are quite expensive to repair. 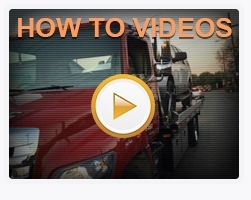 For this reason, experts recommend calling Selected Towing. 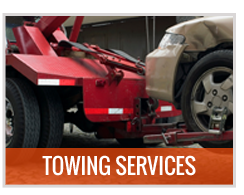 We provide auto locksmith services through a network of independent tow truck operators. 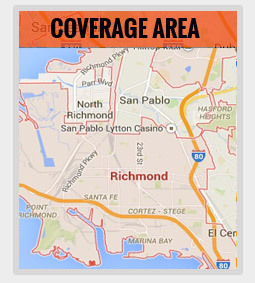 The 24/7 availability and fast response time can assure every vehicle driver in Richmond to receive help at an instant. 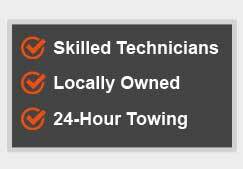 Other than that, technicians are experts and skilled in performing any car lockout services despite the size, brand or model of the vehicle so there is nothing to worry about. Just let us know what else do you need and we will arrive at your location shortly. 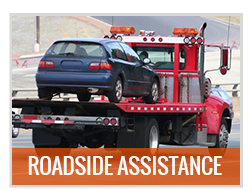 We would always say that our passion is to serve and give the best solutions for any roadside assistance or towing services needs. We make it sure that every client is happy and satisfied so they freely call us whenever they need more help for their vehicle. However, it is also our commitment to be honest and reliable. We do not ask more than the quoted price and we make sure that our services are affordable to all. Aside from that, we also keep our people updated with the latest techniques in handling car lockout services so there is excellence and efficiency at all times. If you ever lost your car keys or you accidentally lock your car with the keys inside of it, let us know. 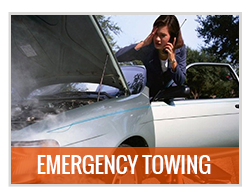 Selected Towing and affiliates will be there to help you especially in times of emergency.